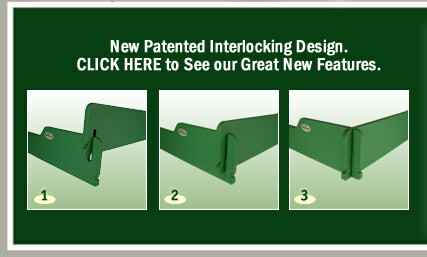 All merchandise is shipped direct form SandLock ‘s warehouse located in Westmont , Illinois. Unless specified all shipments are processed as standard ground service and shipping times will be determined by each carrier and the zip code destination. Orders requiring Next day, 2nd day or expedited must be placed by calling customer service at (630) 963-9422 Monday-Friday 9:00am-5:00pm CST. Shipments are sent out during the week days of Monday thru Friday only. SandLock use both UPS and Fedex Ground for shipments to United States destinations. Shipments outside of the contiguous United States require shipping rate quotes prior to placing order. Contact SandLock for rate quotes at (630) 963-9422 Monday-Friday 9:00am-5:00pm CST. 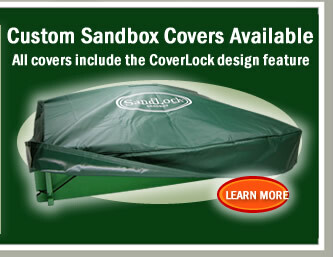 SandLock will ship to APO or FPO locations and may require additional shipping costs. Orders that contain a different shipping address from billing address may be subject to review in which case the customer will need to be contacted. This can delay the shipping time. Shipments to Canadian locations will be fulfilled out of the Mississauga or Bolton and delivered by FedEx ground or UPS.